Michelle Obama has never been one to shy away from two things: hard work and the truth. 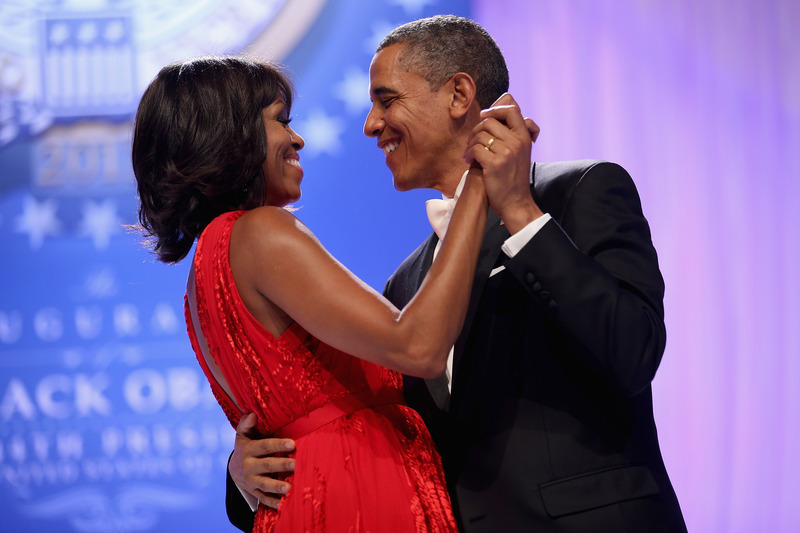 The former first lady got candid about a lot of aspects of her life, both prior to, and then with, Barack Obama, in her upcoming book, Becoming, and in a recent interview with ABC’s Good Morning America, Michelle revealed that their successful marriage is the result of lots of hard work and honesty. Michelle, 54, also opened up about another issue that faces many young married couples: infertility. She explained that 20 years ago, she had gotten pregnant and had a miscarriage, and said that the way she felt could have been helped had she known how common that was. 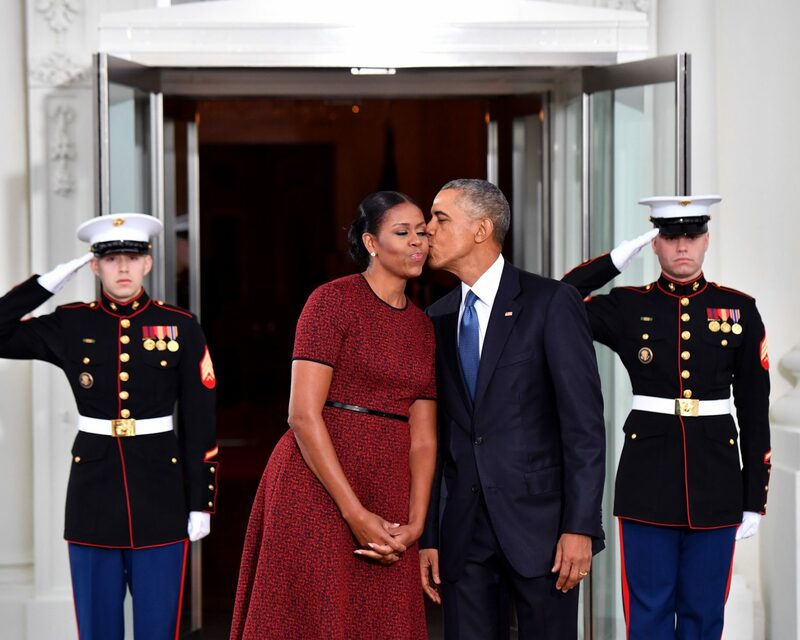 Be the first to comment on "Michelle Obama Opens Up About Seeking Relationship Counseling: “We Work on Our Marriage”"